Optimized for creativity. Streamlined for flexibility. 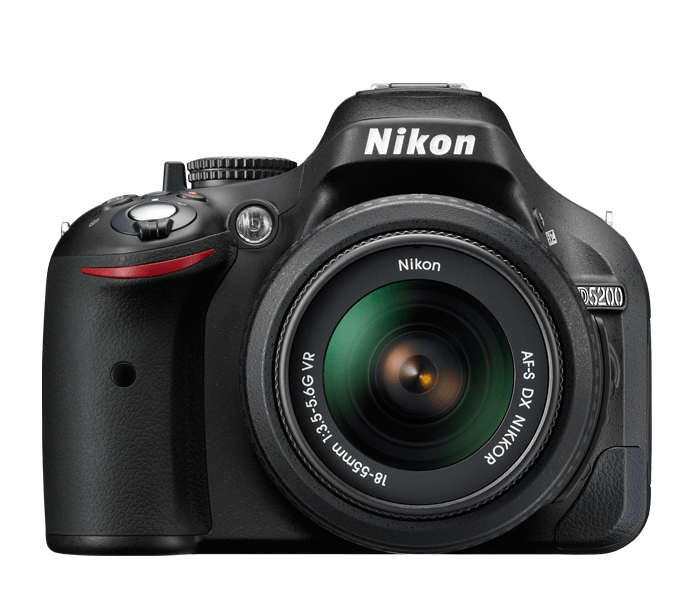 An HD-SLR designed to awaken your creative passion. Find exciting new perspectives with an ultra-high resolution Vari-angle display that swivels to nearly any position. Capture your vision in lifelike brilliance with an exceptional 24.1 MP DX-format CMOS sensor, then share it instantly with the optional WU-1a Wireless Adapter. Unleash the artist within.